September is a time of change in the fruit and vegetable garden in Scotland. We can have some warm days but cool overnight temperatures and a decrease in day light hours means plant growth rapidly slows down. There is a risk of overnight frost. 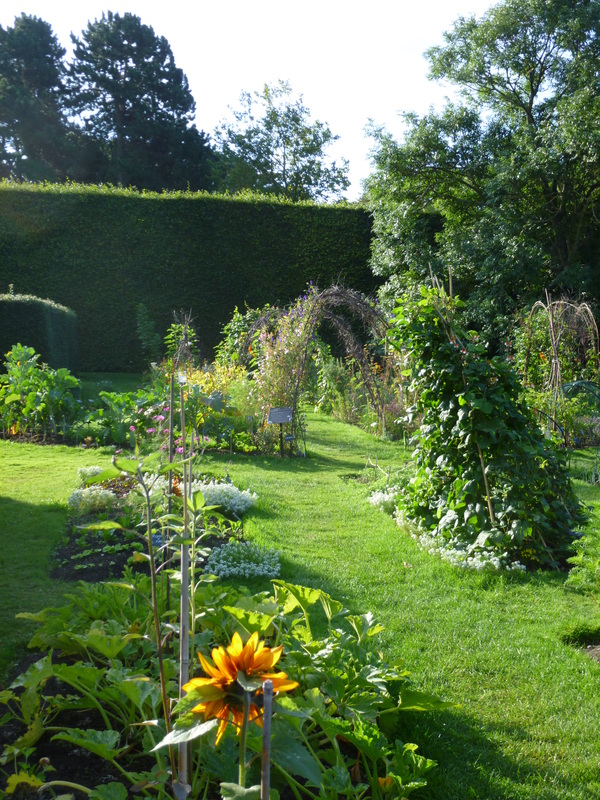 Only a select group of vegetables will be able to germinate at this time of year and survive the colder months. The beginning of September is the last chance to sow winter salads and oriental greens such as mizuna and mibuna for growing under cloches or in an unheated greenhouse or polytunnel. As crops are cleared and the ground becomes vacant sow hardy green manures such as winter grazing rye and winter tares (these will help to shelter the bare ground over the winter and in the spring they can be dug in to the soil to replace nutrients). If you have sown winter salads and spring cabbages in pots or modules in July and August now is the time to plant them out into their final position. Cover with nets if pigeons are a problem. 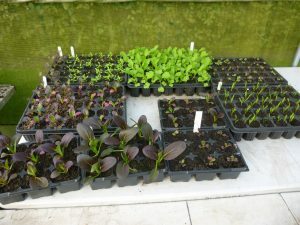 If you have not sown any winter salads earlier in the year it may still be possible to buy young plants from a garden centre. Autumn onion sets can be planted during September, although these are more susceptible to disease than spring planted bulbs. Harvest crops when they are ripe and in peak condition. Continue feeding tomatoes until the crop is over. Prune blackberries and hybrid berries such as tayberries and logan berries after fruiting. 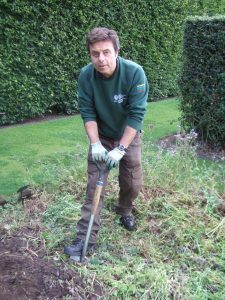 Cut out the fruited stems but leave any new shoots that will fruit next year. Earth up winter brassicas such as Brussels sprouts and kale to prevent wind rock. 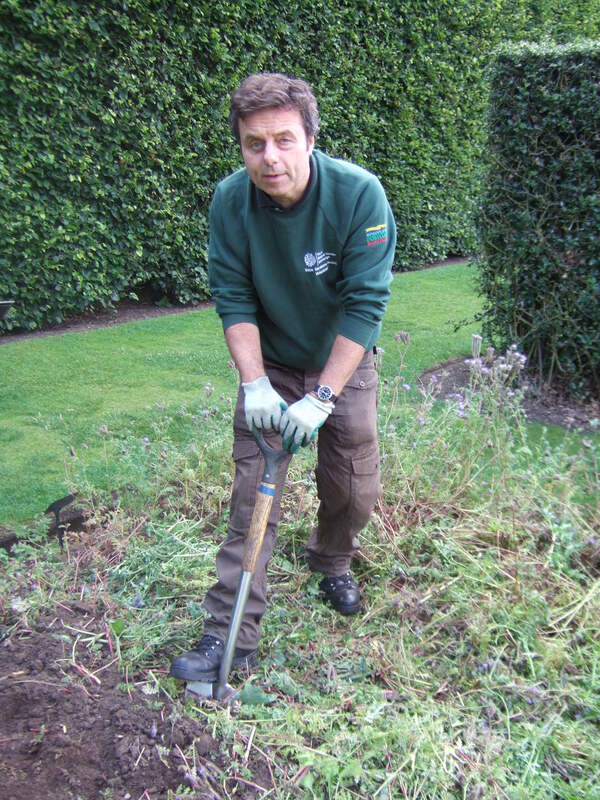 Dig in any green manures that have been sown earlier in the season before they flower. Collect and save seeds for next year. Make notes on what has grown well this will help you plan what to do next year. 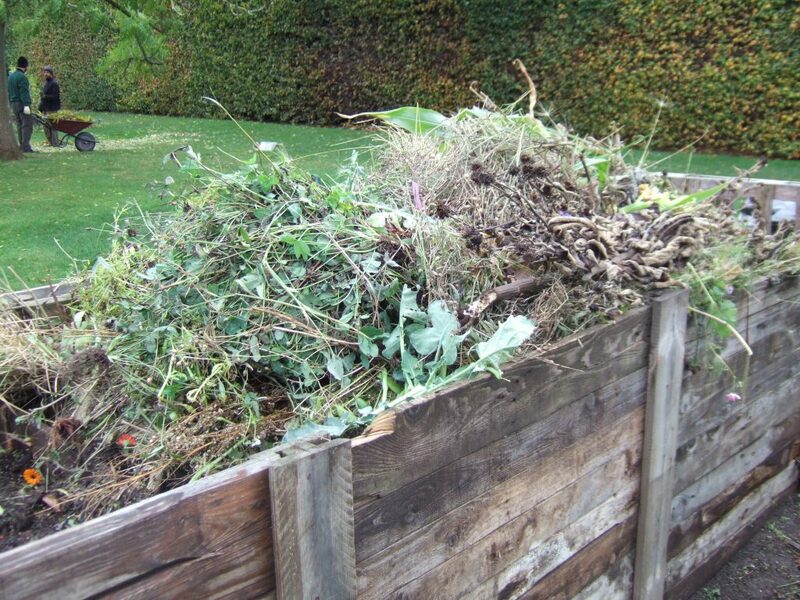 A large amount of plant material enters the compost heap at this time of year. Chop it up as much as you can before you put it in the heap to help it break down as quick as possible.